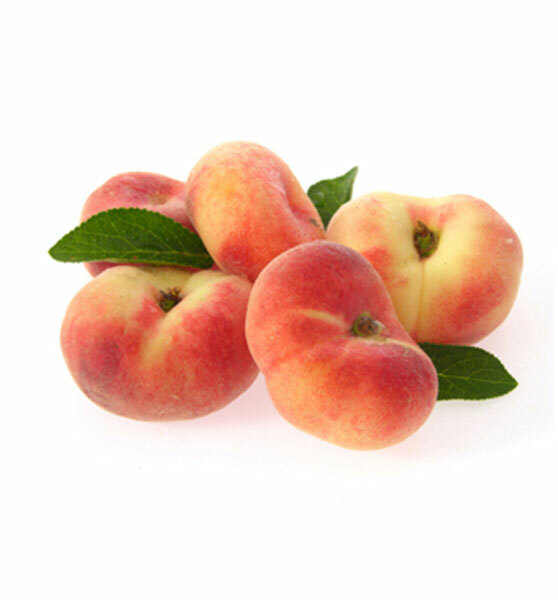 Flat peaches have a shape very similar to the peach with which they share their velvety skin and its colour. 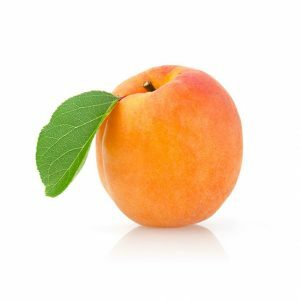 Its shape is flatter, being a smaller fruit. 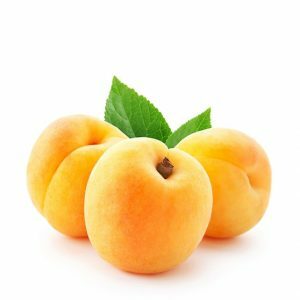 Its flavour is sweeter than the peach. Varieties: There are different varieties: white pulp with or without greenish or reddish veins, yellow pulp, totally or partially detached from the seed. Seasonality: From the end of May until the end of September we will find them fresh in our markets. Almost round, it has a intense yellow colour and a smooth and strong skin. 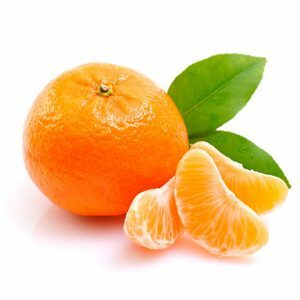 Its pulp is of a whitish yellowish colour divided in segments with much juice and with a recognized acid flavour. When you cut it from the tree, it gives off a unique aroma. Varieties: We find a multitude of varieties depending on the colour and the type of skin, for example: Fine, Primofiori or Verna. The last two are the most commercialized in Spain, both with yellow colour and good size, with thick skin and very aromatic. 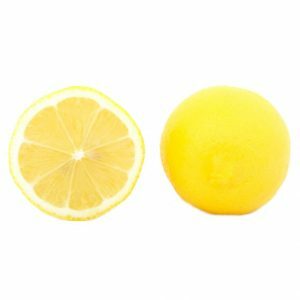 Seasonality: We can find fresh lemons all year round, although we can find just Redrojo in summer time, which is green skin.